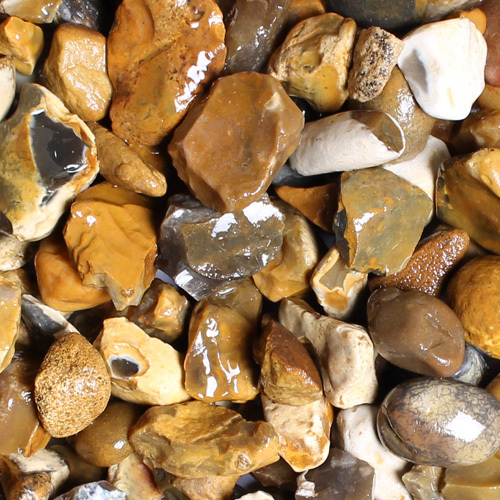 A naturally occuring gravel giving a mixture of different shades of gold and even slight tinges of black. 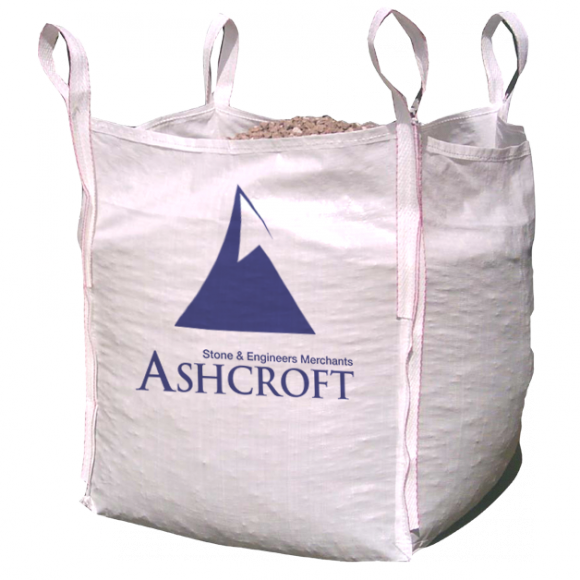 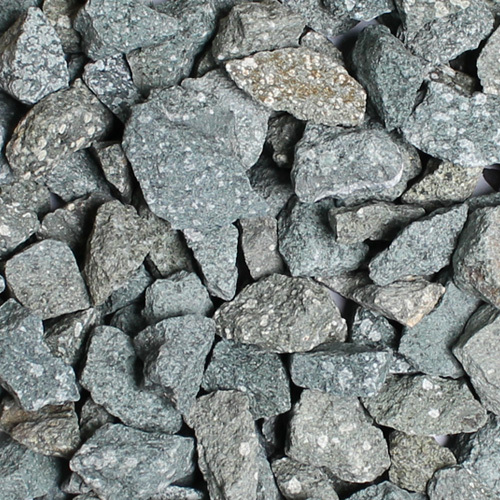 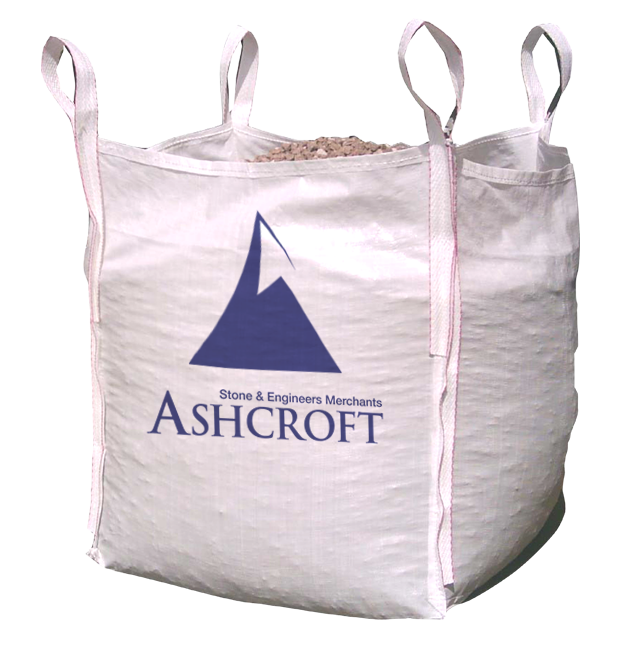 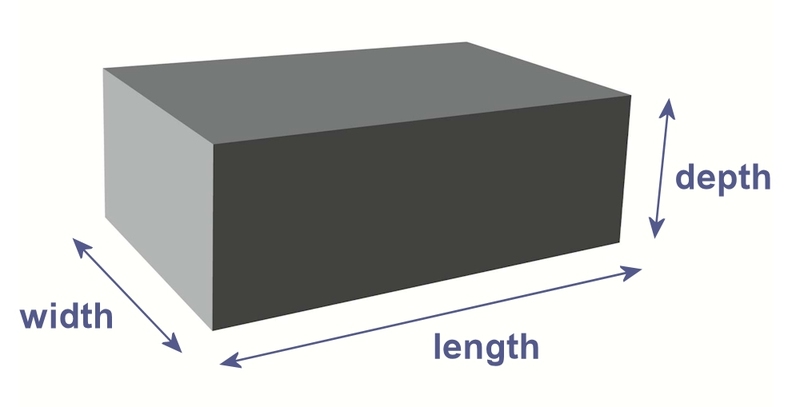 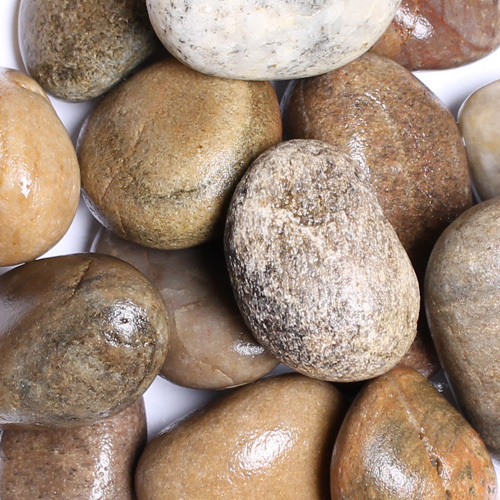 This gravel is an anugular material giving it a flint like appearance,it is extremely hardwearing and robust. 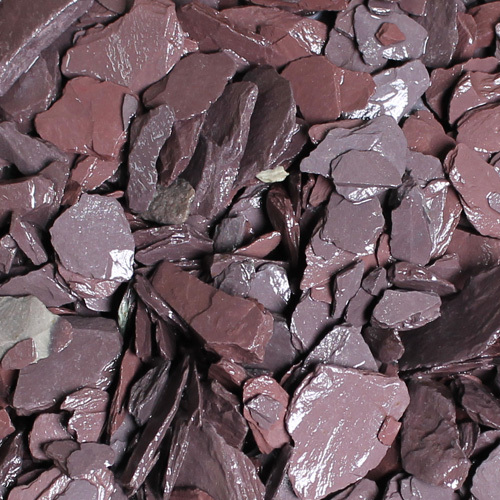 Ideal for drives which are highly trafficked or larger landscape projects, it’s angular nature makes it relatively stable and it beds down very well. 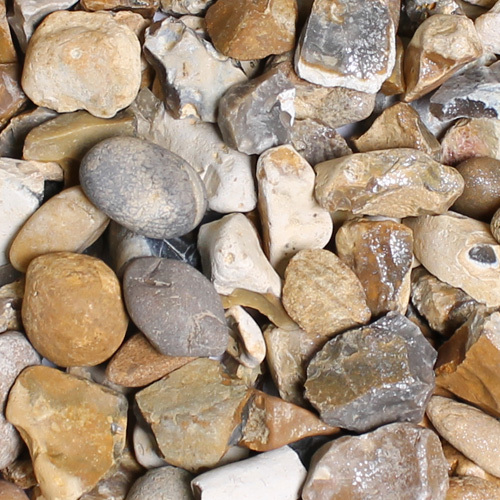 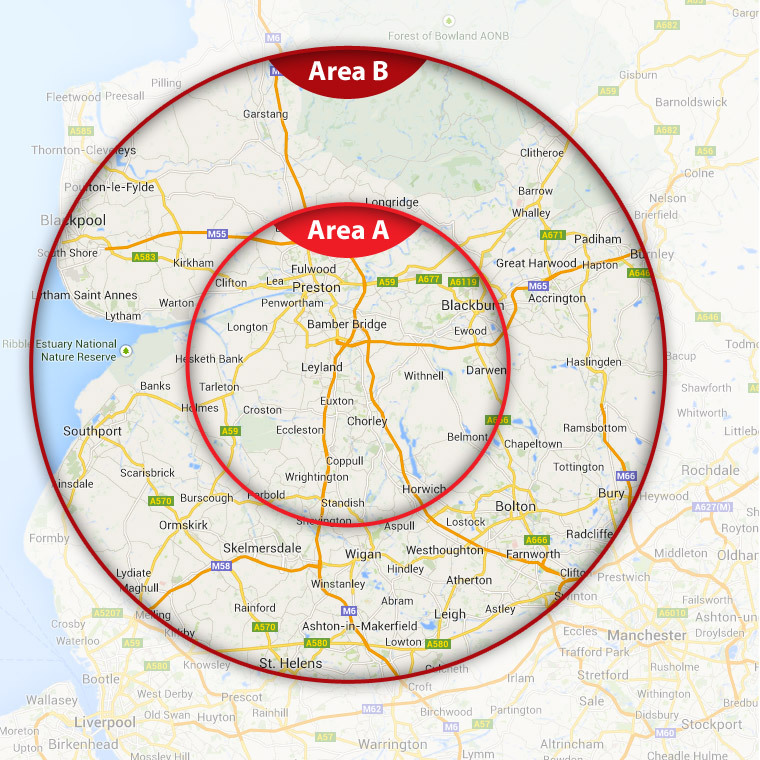 It is used a lot to replace lawn or grassed areas when the maintenance has become too onerous. 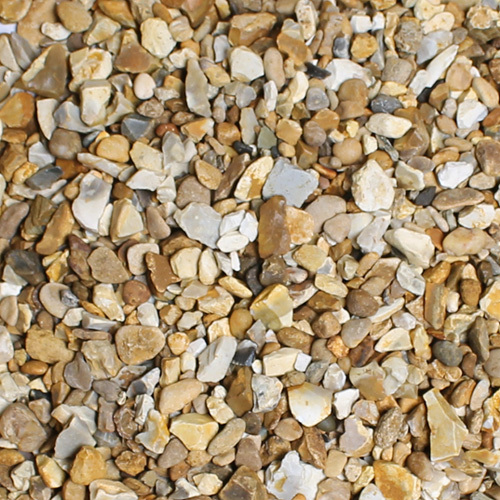 This 20mm Gold Gravel is an anugular material giving it a flint like appearance,it is extremely hardwearing and robust.